Following your internal navigation system. In a world of so many opinions, possibilities and ‘right’ ways to live, decision making can feel overwhelming. We’ve all been faced with choices – some ‘small’ and others that feel much more ‘important’ – should we say yes to that social engagement, do we speak out for what feels ‘right’, do we turn down that job that doesn’t feel right but would say goodbye to financial worries? Life doesn’t always feel easy when we stand at our specific crossroads, especially in this day and age when possibilities seems vast and our vista has been blown wide open. We have come to know that anything is possible and the days when your life was mapped out for you (women take care of the home, men are the breadwinners, you couldn’t possibly earn a living by doing the thing you love the most) is a thing of the past. People are doing all sorts of wonderful and outlandish things in their day to day lives that resonate with their hearts and bring in the financial rewards. I am not just referring to those decisions that feel fundamental, I am talking to the decisions that come right back to our everyday evolution, where what we say, think and do can be defining in many ways – for our advancement as people, for our career paths, within relationships and for our spiritual growth. Who do we trust? Who is the authority on what is best and ‘right’ for us? These are not small questions but I have come to know one thing – the person who truly knows what’s ‘right’ for you, stares at you every time you look in the mirror. 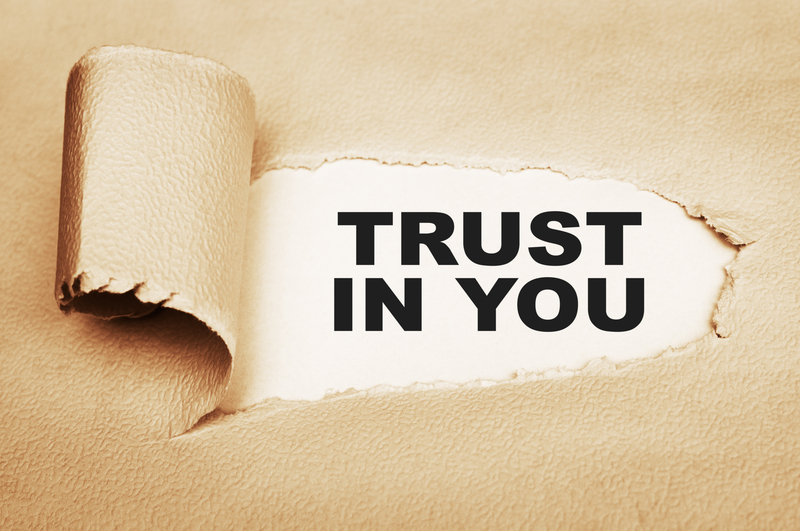 The person who is best qualified to give you guidance, who has your best interests at heart and on whom you can trust, is you. I am not saying that research is irrelevant and that all those who have gone before you have nothing to offer. Indeed, I am not so arrogant as to believe I have all the answers – I see that I could not have got to where I am in my life if I did not seek counsel, but, I am suggesting that you know much more than you give yourself credit for and that ultimately, the decision lies with you. I feel actually that this is where we have gone ‘wrong’ – by seeking for truth externally and holding that opinion in higher regard than we ‘should’. I have spoken at length about faith and trust being commitments to be cultivated, internal muscles that need to be strengthened by ‘working’ them. So to, do we need to work our ability to listen internally, to the whispers inside that point us in the direction that brings about our highest evolution. For we always know that ‘right’ thing to do – we’ve just forgotten how to listen. We were not all built the same. We are all human and for the most part have bodies that work in the same way, but WHO we are, what we love, where we’re the most ourselves (environment, interests, the people we feel good around) differs greatly from person to person. One size does not fit all. We need to find clothes we feel comfortable in and that make us feel good inside. I use this clothes analogy for life – one person may love that woolly pullover whereas it makes another itch, another will enjoy pouring themselves into a size-too-small pair of jeans, whereas another cannot stand the feeling of constriction – it’s all choice and you are the only one who knows how you feel in your own clothes. Someone can point you to the store but ultimately, you choose what you put on. Get quiet. Sit with yourself. Listen to what your heart and body are telling you. What nourishing food does your body need today? Who do you wish to spend your time with? What job makes you excited to wake up to? Do you like the way you feel when you watch the news or is that re-run of Friends more appealing? Do you think it’s serving to listen to that friend complain yet again when what you really want to say is ‘I can’t do this anymore’? And a favourite of mine – sitting in a noisy restaurant when every cell in your body is screaming at you to take some quiet time? Listen to your Self. You know. You always know. It’s just that we’ve spent so many years saying yes when we really meant no. But it’s ok, anytime is time for change. You are your best friend and I’ve said it before and I’ll say it again, life wants the best for you – always, in all ways. Life wants you to live a life that makes you happy. You have an internal navigation system that is always desiring to take you on the best route, to the best destination. It will not give up. Life doesn’t get tired of helping you to course correct – if you take a ‘wrong’ turn, it will redirect you. LISTEN. So when I ask Who do You Trust? I truly hope that you know, without a doubt, that’s it’s you. I am a Transformational Coach interested in growth and evolution. I work with individuals and groups who are looking to experience deep connections (with themselves and with others) and who desire to create joyful, rewarding and fulfilling lives, in all areas.